Now, I’m a big fan of The Balvenie. If pressed, I might put it in my “top 3” favorite distilleries. 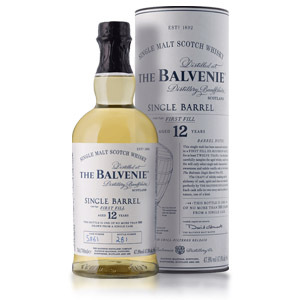 The Balvenie 15 Single-Barrel was my first favorite whisky, back in the early days of this blog. I consistently recommend The Balvenie 12-year DoubleWood as the ideal beginner’s single-malt scotch, and I keep a bottle in my cabinet at all times. 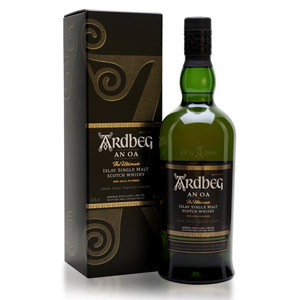 A comfort dram, if you will. I was thus excited to crack open a Master of Malt sample that I purchased in my recent batch (I buy a lot of these samples at once to spread out the international shipping), as it has been awhile since I tasted a single barrel from this Speysider. Unfortunately, Master of Malt doesn’t print the cask # on the sample label, so I cannot isolate which cask I got. The “First Fill” on the label, of course, refers to the use of first-fill ex-bourbon casks (casks the previously aged bourbon but haven’t been used for anything else). These first-fill barrels have been used to age Balvenie malt for at least 12 years, and watered down a little bit to a reasonable 47.8% ABV. 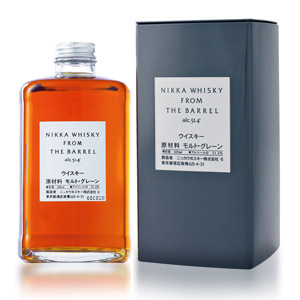 The whisky is not chill-filtered and has no added coloring (which is obvious by its pale straw appearance). Nose: Bursting with tropical fruits: kiwi, green banana, pineapple, and star fruit. Beneath this is a layer of waxy tutti-frutti bubble gum, orange blossom honey, kaffir lime leaves, and very light shortbread-like malt. Light and airy, but packed with high notes of every description. Palate: Thin body. Unexpectedly hot – piercingly so – which takes a long time to resolve. Fresh coconut meat, caramel oak, buttery malt, and pound cake. Finish: On the short side. Oaky and malty with only a hint of fruit (fruit punch). Some oak barrel tannin, but not drying. Missing something. With Water: Several drops of water (I wanted to drown it) add a nice layer of vanilla to the bubble gum and fruit on the nose. The palate is noticeably calmer, and contains a little fruit this time. The finish is also improved, with a rummy caramel and some fading menthol. Totally add water to this and don’t skimp. Overall: Ok this is a weird one. 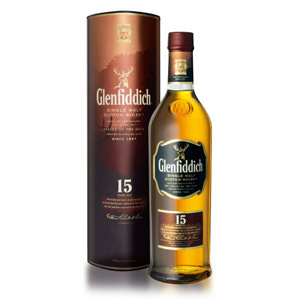 It has one of the most intensely fruity aromas I’ve come across with a delectable assortment of tropical fruits. This is followed by a blisteringly mouth-numbing alcohol burn on the palate that belies its modest 47.8% ABV to the point of confusion. The finish is mediocre at best, without any reprise of the aromatic fruits and with the mouth still smarting from the over-aggressive burn. Luckily it is much improved by the addition of water. This is a far cry from the quality and depth of flavor I experienced with my first taste of The Balvenie Single Barrel 15-year, but I have a feeling such a thing no longer exists. I would not be happy to pay $75 for this bottle, unless I was content to sit for hours smelling (but not sipping) glasses of it. You are far better served by paying half the cost for a bottle of the DoubleWood 12-year or splurging on something else. There is always an inherent risk in tasting single barrel releases. 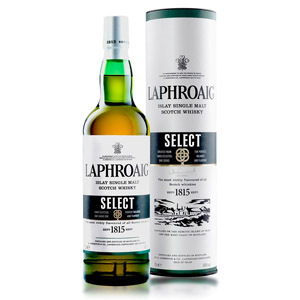 You might love it and be unable to secure a second bottle from the same cask, or you might get a “bad cask” and hate it despite the majority of casks getting positive reviews. I believe the latter is the case here. If you have the ability to try a sample before buying a specific numbered cask of this release, I highly recommend taking that path. Anything else is risky, especially for $75. I have also felt like the Single Barrel “First Fill” bottles are a bit “thin” and leave me wanting… the 12-year DoubleWood is better in my opinion. I’d like Balvenie DoubleWood 12 too if I could get it for $38. It costs about $95 here in Ontario and so I never buy it. Even when it was priced at $75 a few years ago, I found it overpriced. 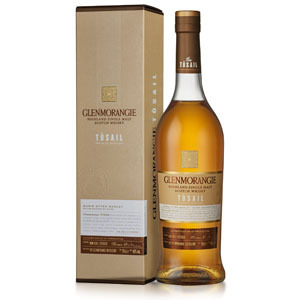 Glendronach 12 ($77 here) is my go-to Sherried whisky. These Single Barrel offerings are tricky. It’s a real gamble to pay big bucks for one. As you’ve stated, you’re a Balvenie fan. Have you ever sampled the 21yr Port Wood? I didn’t see it in the list of reviews. I ask, because that is my (and wife’s) favorite Balvenie dram. Wow, i guess everyones experience and perception is different. I love my batch and much prefer it to the 12 double wood. I consider this a treat and a true bargain. To each their own i guess.